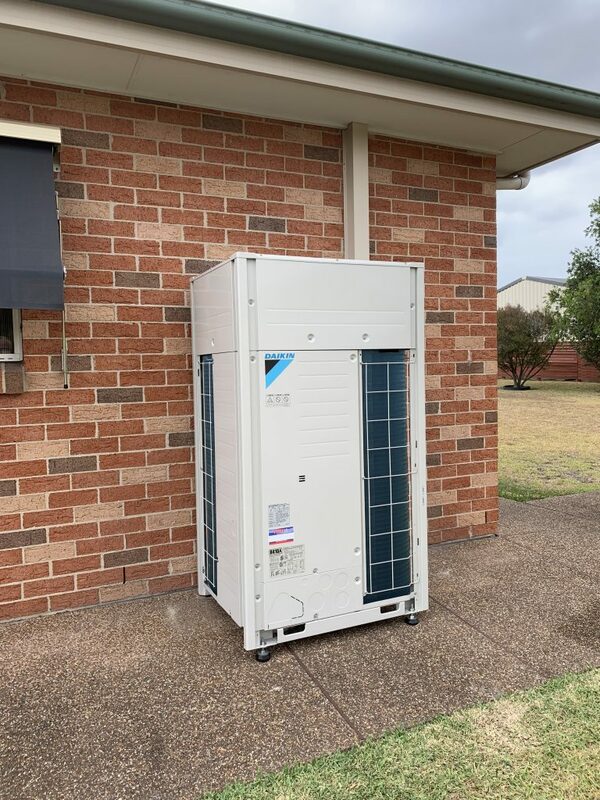 We service all ducted and split air conditioning systems in Newcastle, Lake Macquarie, Central Coast, Hunter Valley, Maitland, Singleton and Port Stephens. Click Learn More of the section you want to know more about to jump to that section. Good, regular maintenance ensures that your air conditioning will work when you need it most and will keep on working through the years. The equipment we maintain keeps on working to provide comfortable conditions for you, staff, clients and visitors. In the case of computer rooms, that it provides continuous cooling to protect your valuable equipment. The air conditioning equipment's efficiency is maximised and its life cycle extended. Any breakdowns are reduced to a minimum. Carrying out the service to a high standard, in compliance with our thorough, yet practical, 'equipment maintenance schedules'. Carrying out the service on a regular basis, with consideration to the type of equipment, its age and its use. Our experience technicians are considerate of your staff, and will liaise with them at all times to ensure that any maintenance is carried out when convenient and with a minimum of fuss. For further information, or for an obligation-free maintenance proposal please contact us at any time. 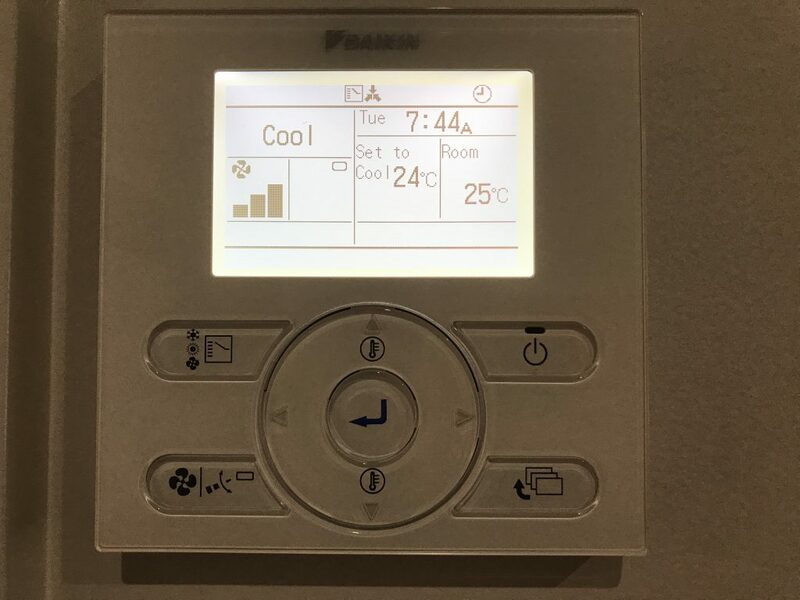 Our technicians are well trained and very competent, repairs are carried out fast and done right the first time, with the air conditioning back up and running as soon as possible. 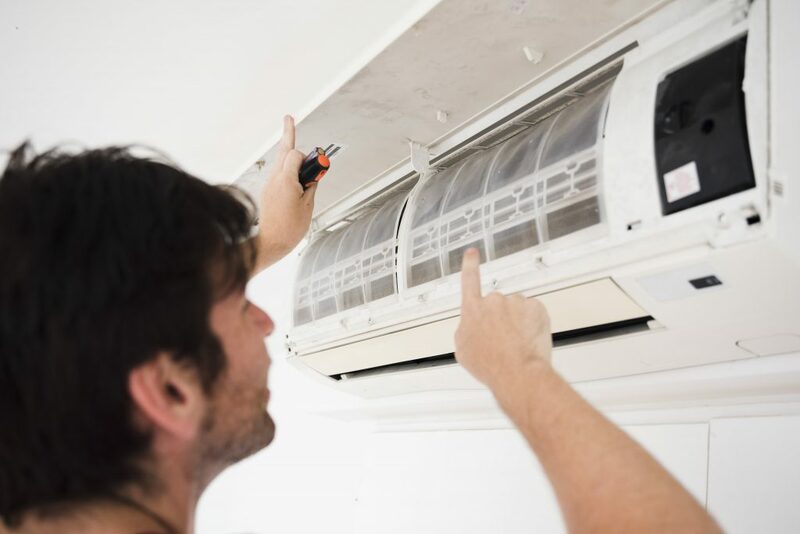 We understand that it can be frustrating if the air conditioning breaks down, but you can count on our technicians to act professionally and with courtesy at all times. Following your call, our technician will arrive on site promptly, introduce himself and listen attentively to any concerns. He will then attend to the problem without delay, and carry out any necessary repairs of course subject to your approval; our technicians' service vehicles are equipped with spare parts for most urgent repairs. When finished, he will make sure the area is left clean and tidy and he will leave a detailed report on the work carried out. All our work is guaranteed, you can call us with confidence. Investing in a Preventative Maintenance Agreement for your Air Conditioning system extends the life and efficiency of the system. 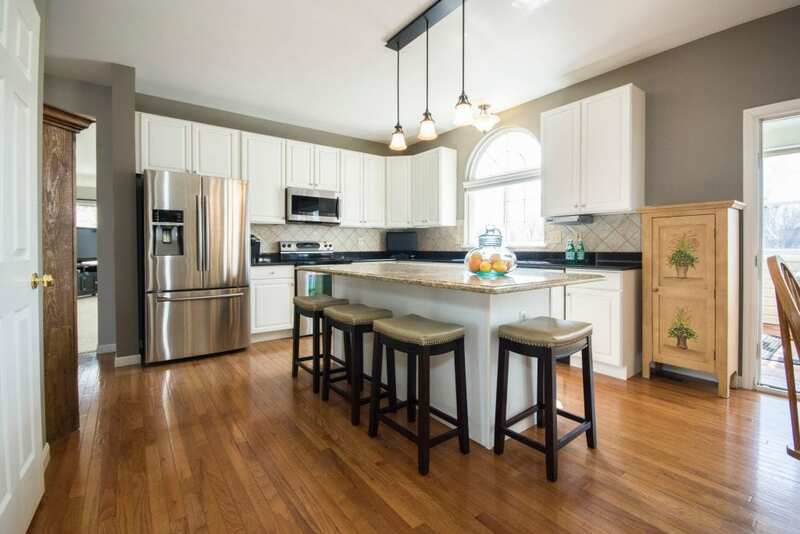 When your system is operating at peak efficiency it does not need to work as hard to air condition your home or office. By investing in a Preventative Maintenance Agreement you are ensuring the continued effectiveness of the system and it also saves you money $$$$$. Preventative Maintenance Agreements guarantee that a TOZER Air Conditioning technician will visit your home or office to inspect and test your Air Conditioning equipment. Ask our friendly staff for their recommendations on what time frame would be suitable for your individual requirements. You have a manufacturer's warranty which offers 5 years parts and labour on replacement of failed equipment. If a component fails in your Air Conditioning system during this period, the manufacturer will replace the part free of charge. However, if the part fails due to lack of maintenance it will not be covered by your warranty. Keep leaves, grass and other debris away from the outside unit to avoid obstructing the airflow. Corrosion treatment includes the standard maintenance plus treats the condenser coil in the outdoor unit for corrosion with anti-corrosion KOIL KOTE spray. We recommend corrosion treatment to the condenser coil to extend the life of your Air Conditioning system. If you have more than one unit, please advise our team when you book in as discounts apply for extra units in the one location. 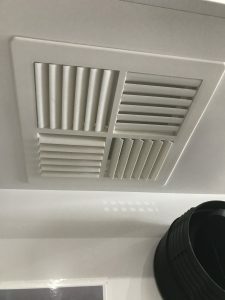 Tozer Air Conditioning can remove your old air conditioning system and components depending on the condition of ducted fittings. Please contact us for further information. Newcastle showroom or Central Coast showroom. We also service Maitland, Singleton, Hunter Valley and Port Stephens. Call on 02 4951 4522 or contact us.